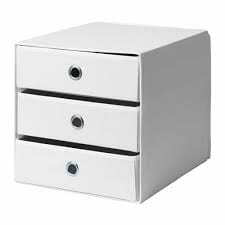 We are making a transportable drawer that can fit into lockers and tight spaces, our market is MS and HS students. We are going to make a creative design that can be subject based and have different colours. Its going to be a cross between a bookshelf and a drawer. Spring has fully bloomed, Wenyu river has a huge change compared to last time: the leaves are green, flowers bloom, and the plants are starting to grow back. 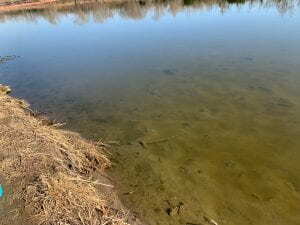 We went to the sight on 4/7, in the middle of spring to get the turbidity. The water level dropped since where there was clearly water, now it is wet mud. clear evidence of the water level dropping, you can tell from the wet mud. 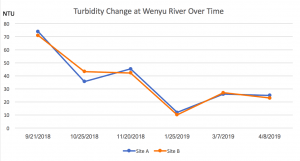 In April, the Turbidity was lower than last month It was an average of 26.5 NTU, this month the average turbidity is 24 NTU, showing a little decrease of 2.5 NTU. I think it is because of the drop of the water level causing less mud and other objects to get into the water causing an effect on the turbidity of the water. Therefore it has decreased. However If you look back from the point of January, you can see that the turbidity grew. I think this is because the ground is a more moist causing erosion to happen at a faster rate therefore, increasing the turbidity of the water. On the overall scale, the turbidity of April has dropped from (average of site A and B) 72.5 to 24 showing a decrease of 48.5 NTU. Next time we collect data, I wonder if the NTU will rise because based on our graph, the turbidity drops during winter and rises when the temperature increases. Therefore as we get into summer, the turbidity(NTU) should rise. It’s a scene of child labor in the cocoa plantations, where the owner is beating the kids. Looking back on Project Recharge, I learned that we can only make sense of complex issues if we clearly understand it, and if we want to do that we need to understand the problem from different perspectives because everyone has a line of thought for this issue. For example, during the board meeting we need to get different perspectives to understand and solve the problem of child labor in ISB’s supply chain. Everyone had proposals and we didn’t agree with any of them so we sent them all. This shows we have a deep understanding of the issue because we are all disagreeing on one person’s perspective since everyone wants different things and different perspectives so not one idea can satisfy everyone. Before this project I used to think that everyone should have freedom of speech now I think people should have limitations. For example, People are using abusive language to insult other people and cause chaos which should not be allowed since it could offend other people. 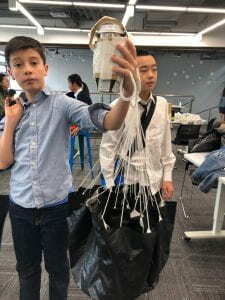 Looking back on Project Recharge, I realize that different perspectives are really important because they bring you a lot of different ideas for the problem to approach a final solution that will be effective in solving this problem. For example, during the board meeting we had several solutions and put them onto one piece of paper to give advice on this issue that will help solve the problem of child labor in ISB’s supply chain. Today, March 7 2019. The AQI was very good and the snow melted, the plants have not started to grow. 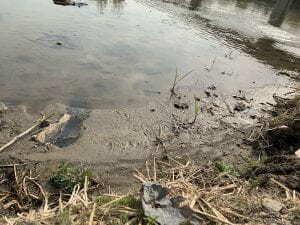 The turbidity has increased over the last month for site A and site B: 12 to 26 NTu and 10.2 to 27. Site A’s turbidity increased by 14 NTu and site B’s increased by 16.8 NTu. 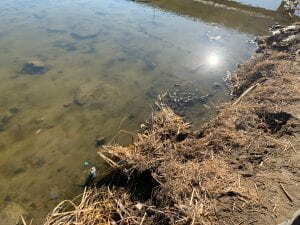 The lowest NTu was during winter, I think that it is because Beijing is very dry and cold during the winter, therefore there will not be as much erosion and mud sliding into the river causing the river to having more transparency since mud will be in the water increasing the turbidity. During Fall the Sites had a turbidity of above 70 and has been decreasing for an average of 23 NTu in the months leading to winter showing a pattern since winter is very dry and cold, making the dirt dry. However, there has been an increase this month since it is getting warmer and moist, therefore the ground is unfrozen and softer (since less thermal energy means less particle movement)causing more mud to fall in thus increasing the turbidity. The plants have not been grown back but the ground is moist . During Ignite Week – Express It! I made a video about a day in my life since it’s an ignite week on expressing myself. I made it that way because it is a unique way to see how my schedule is special. Everyone is unique and nobody’s life is boring, this is why I tried to create my video in my unique way adding the time and how I am outside of school. To complete this project, I made the video using iMovie and I filmed using my iPhone. I airdropped all the videos and put them on iMovie so that I can edit them and add text/transitions. I chose a bright type of music to make my video have a positive mood so that everyone can enjoy my video. It’s only two minutes long due to the speeding of the clips when I edited it on iMovie, this will make my video detailed and not boring. During the process, I learned how to make movies speed up, slow down, how to add text, how to add transitions and how to add stabilizers. These are key skills to video making and producing things with high quality. I also tried to mess with the volume so my voice is louder than the music. 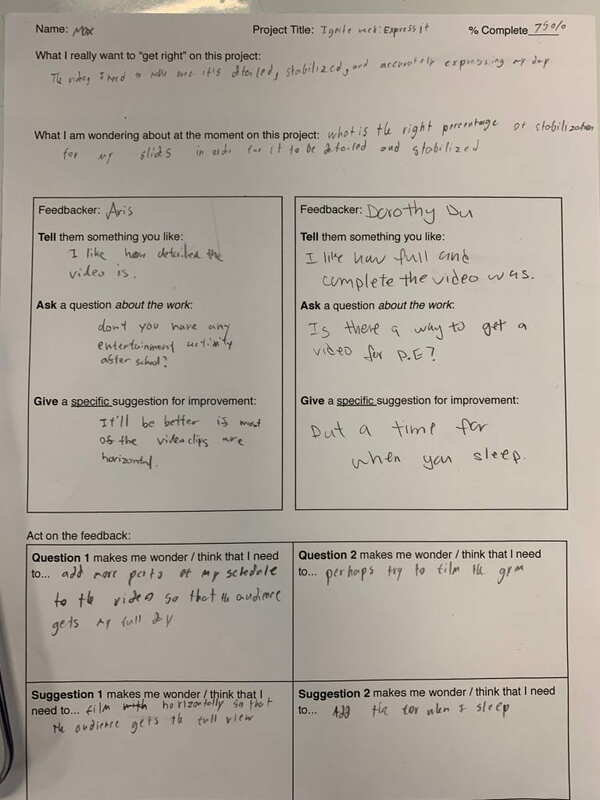 The L21 area that I focused on was problem-solving because I faced a lot of problems such as the length of the video, the stabilization of the videos, and the volume of voice-overs. I managed to use my skills and solve them through learning and trying to think of a way to solve the problem. I learned how to fade videos, adjust the volume, and video stabilizers to overcome my problems. This meets the criteria for choosing different strategies when trying to solve problems such as tutorials. To meet my goals in this area, I tried new ways of working things out, another problem was the lag of the video. I tried a lot of times and it was still laggy until I tried it on QuickTime and it was good. I managed to use my computer knowledge and solve them through persevering and trying to think of a way to solve the problem. I accumulated a lot of knowledge: I learned how to adjust the volume, fade the audio, and video stabilizers to overcome my problems and boosting the quality of my video. Some skills that I gained through this project include: how to adjust the volume, fade the audio, and video stabilizers to overcome my problems and boosting the quality of my video. This skill will benefit me in the future because when I try to make videos. I will be able to make them higher quality and express my ideas clearly to other people. 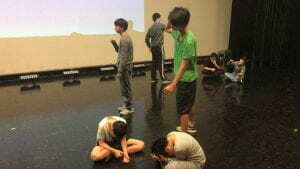 Overall, this Ignite Week helped me grow because it involved a lot of problems solving to create such a video. Ignite week raises my expectations for myself and overall benefits me. During this project I will use iMovie on my Mac to edit my videos, I used audio fading and the video stabiliser. I filmed using my iPhone because it is light and the videos are in high quality. I will need to learn about the problem during the export of my iMovie file to ensure that my video doesn’t lag. I plan to use a big screen to make my video screen bigger because I filmed vertically instead of horizontally. a video of my schedule. a presentation to fully explain my project. edit the video and add effects. I want to learn more about myself and how I am unique. I want to learn how to put that all into one simple powerpoint and really express how I feel to my audience. One challenge I faced was that the legs were too thick and I can’t put in the stabilisers without taking out the legs and it was also hard to get the screws in because it was hard to drill through the thick wood. However, it was easy to cut the parts and drill the holes but it was too loose. Looking back on Collision, I learned that the most important step when designing a product is looking at its market size and how to make sure you can get it to your costumer safely, because it’s key to how well your company will do and how much income you can get. For example, when we were thinking about our idea, we decided to do coffee delivery because it has a large market and a high growth in costumers therefore giving our company large potential. Before this project I used to think that we should use a large box so that we can take a lot of products now I think we need to make it as small as possible so that you can reduce the force of the drop. The mass effects the overall force and a big box will increase the mass therefore increasing the force of the drop and having a high chance of damaging the product. For example, during drop 0 and 1 there is more mass and therefore increasing the weight (w=mg) so the whole package will have less air friction therefore dropping faster which will cause a higher force. Looking back on Collision, I realize that repeating with new understanding and making mistakes is really important in making a reliable system. For example, If we didn’t learn from the data and get new understanding we will never know our package has a high force and that we need to decrease the mass of the package, if we didn’t make these mistakes I would never understand this and improve.